Rising with terrifying grandeur at the base of Mt. Fuji in Japan, the legendary real-life Aokigahara Forest is the suspense-filled setting of the supernatural thriller. A young American woman, Sara (Natalie Dormer of “Game of Thrones” and “The Hunger Games”), journeys there in search of her twin sister, who has mysteriously disappeared. 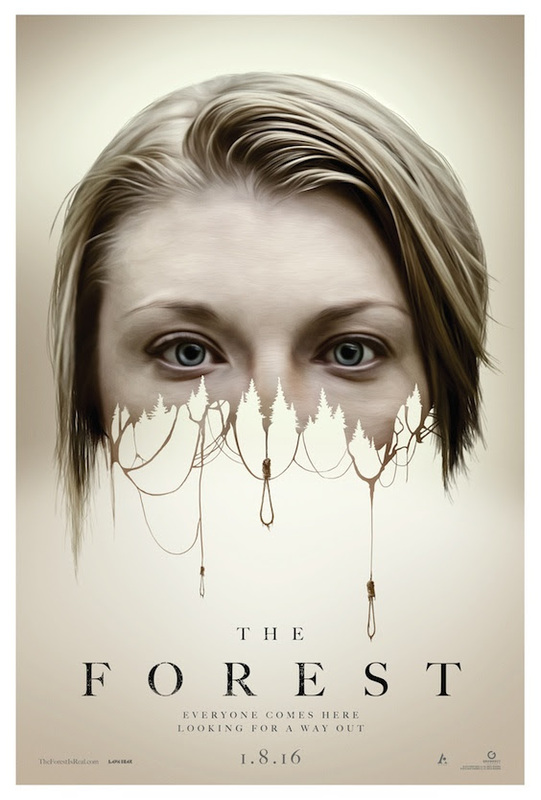 In the company of expatriate Aiden (Taylor Kinney of “Chicago Fire”), Sara enters the forest having been well warned to “stay on the path.” Determined to discover the truth about her sister’s fate, Sara will have to face the angry and tormented souls of the dead that prey on anyone who dares come near them. These malevolent spirits lying in wait for Sara at every turn will plunge her into a frightening darkness from which she must fight to save herself.